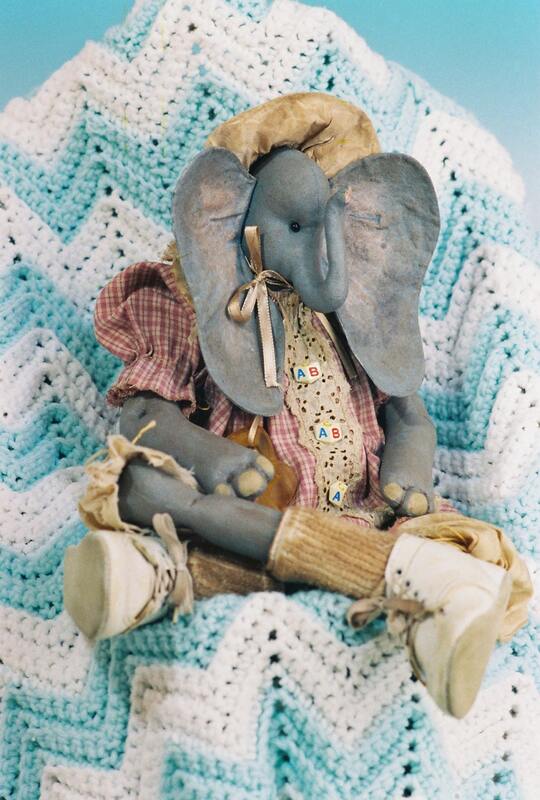 Absolutely adorable 24" Baby Elephant doll pattern. Includes easy to follow Doll and clothing patterns and instructions. She is sooo cute! You will love her.